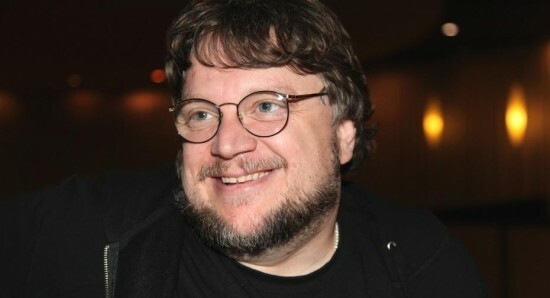 Guillermo del Toro has found himself in the press quite often recently, what with his latest movie Pacific Rim being eagerly awaited. Yet it is some of his future work that a lot of people find themselves talking about, such as his planned Justice League Dark and the upcoming Crimson Peak. A lot of focus has laid on Crimson Peak, especially since Guillermo has managed to put together such a stellar cast, including the likes of Emma Stone and Charlie Hunnam. Reports have now confirmed that Crimson Peak will begin production in July 2014 and will take place in Toronto. Production Weekly confirmed the news, by taking to their official Twitter account to announce, Guillermo del Toro's gothic horror CRIMSON PEAK scheduled to film July 2014 in Toronto. Guillermo del Toro and Lucina Coxon are working on a rewrite of the Crimson Peak script, which will centre around a ghost story. As well as starring Charlie Hunnam and Emma Stone, Crimson Peak also stars Jessica Chastain and Benedict Cumberbatch. With production beginning in July next year, we may have to wait until 2015 to finally see the movie. 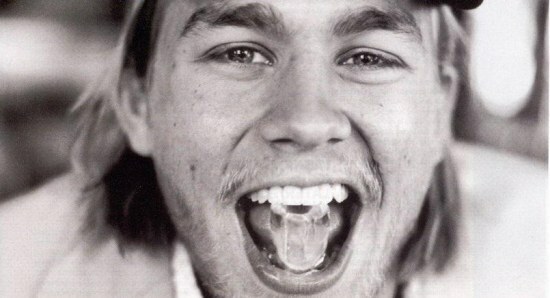 Will Charlie Hunnam ever appear in a comic book movie?